Our parts are machined to precise tolerances using much higher quality steel than used in the original. We start with quality tool steel and finish by hardening the parts to around 42 Rockwell. Some of you will be looking to replace a broken firing pin, but these parts can enhance the performance and accuracy of a currently functioning gun! We also have parts for the CZ-50/70, see the Firing Pins selection. 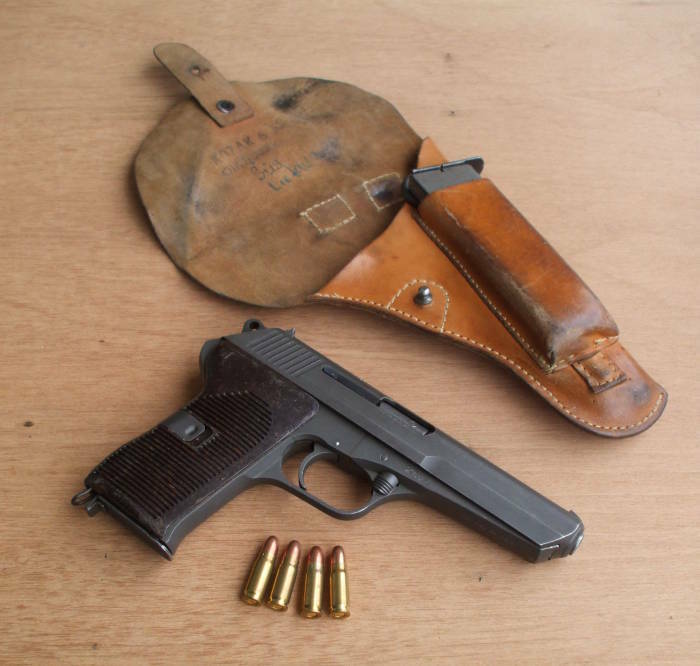 Česká Zbrojovka vzor 52 pistol, holster, and 7.62x25mm Tokarev ammunition. If you do need to return a part to us, please ship the part back to us in suitable packaging. 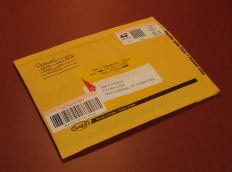 Do not simply place the part in a standard envelope, as it will tear open and be lost in the USPS processing machines! Use a padded mailing envelope or your part will be lost in the mail!